Learn the basics of making soap using melt and pour bases. 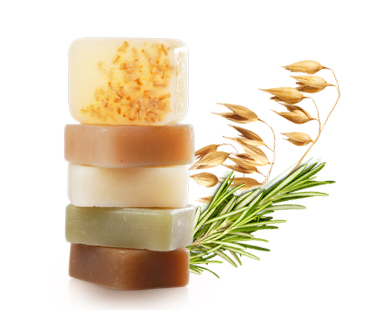 In this class, learn to craft unique soaps that appeal to your senses. Materials will be provided and you can mix and match the fragrant oils, color pigments and exfoliants, to create your own unique soap bar. Due to the nature of the program, the targeted age group for this event is Adults and Teens 15+. Registration is required. Register online or at the Information Desk. Call (510)284-0677 when the library is open if help needed with registration.